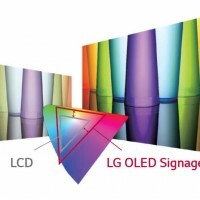 A NEW generation – OLED Video wall Technology can now be found here…in LG’s NEW State-of-the-Art OLED Signage range. 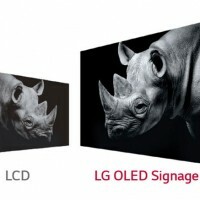 At the top of their game, and the cutting edge of the digital signage market, LG have introduced this exciting range of just four OLED Screens. 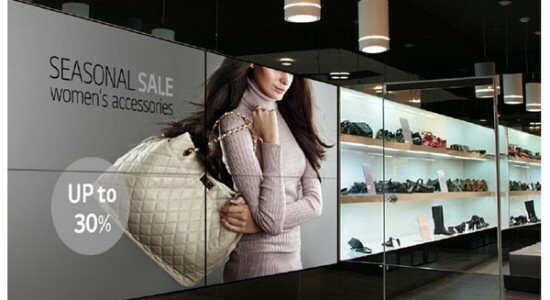 Now applied to commercial Video wall displays a NEW dimension of large commercial screen displays has arrived. 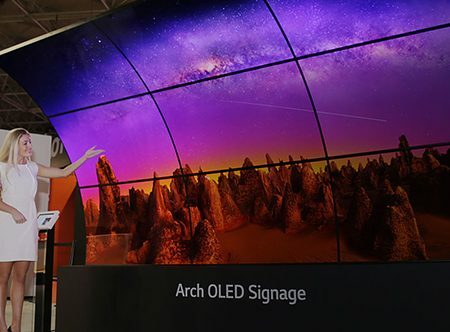 These slim bright, colour enhanced displays are available in curved tiling, arched and flat configurations, with the ability to swap and mirror content on either side of the screen. The displays provide perfect blacks and intense colours. A state-of the-Art double sided ultra slim video wall, also available as a curved option. Why not speak to us today about your Video Wall project. A large video wall can offer you dynamic endless functionality and a flexibility unmatched by any other signage solution. With our AV specialists and experienced installation team we can offer a complete solutions service. Call Us today for your QUOTE 01252 560 911. 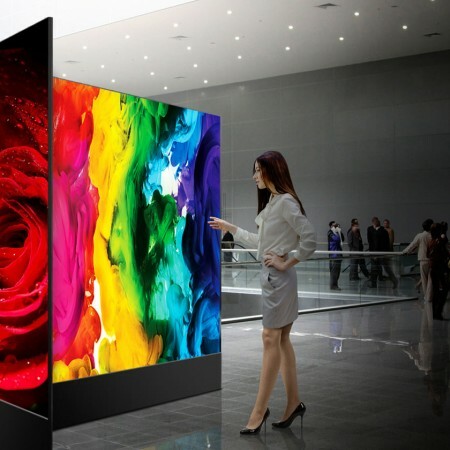 LG OLED delivers an incredible wow factor-completely transforming a space into a dynamically engaging environment where customers can become part of the experience-engaging with the brand or company like never before. 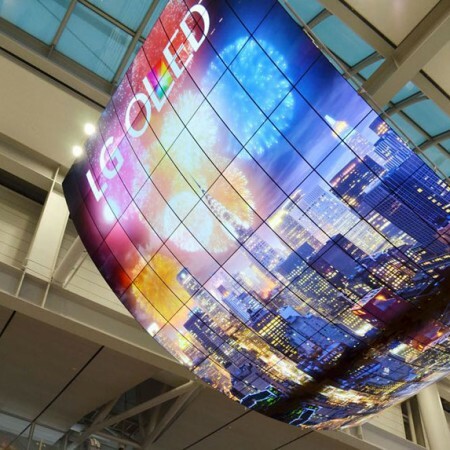 OLED has been designed for businesses seeking high-end display solutions. For the ultimate modern, minimalist look. With a commercial 24/7 build quality. Be creative with the display of the screens as well as your content. 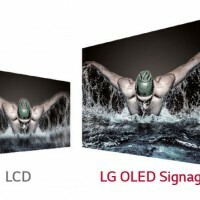 And display your content using OLEDs NEW outstanding image quality, a product we know you will love. 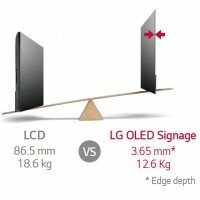 Offer an unrivalled customer experience – LG OLED has arrived.